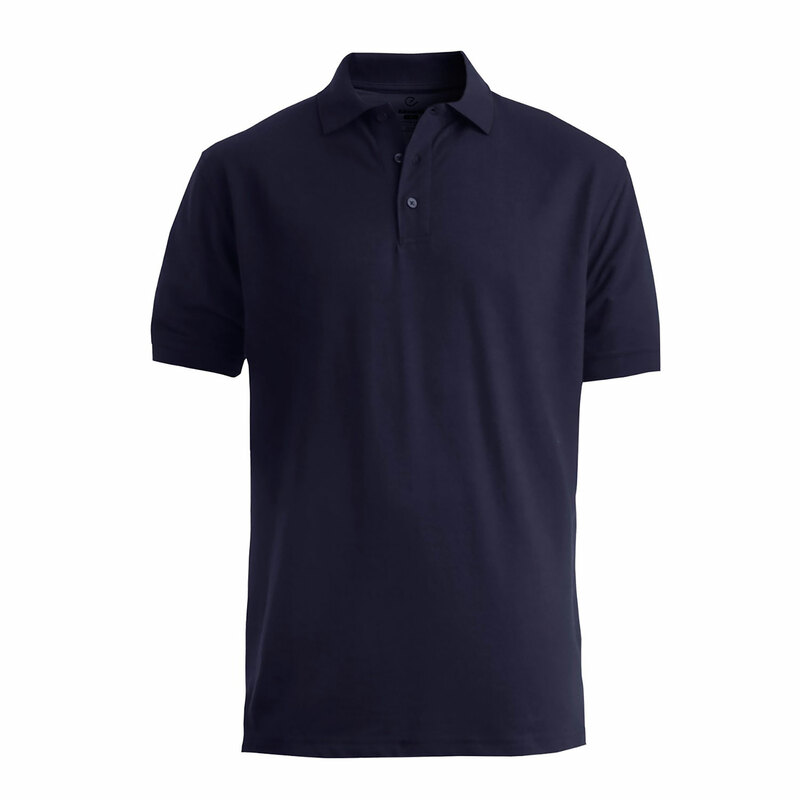 Soft touch Cotton pique polo is paired with style details that make this knit desirable. The curl free stay collar looks great wash after wash. Perfect for special events, golf, or any image apparel program. Embroiders well.